There is a sign on a lonely Alaskan road that reads, “Choose your rut carefully, you will be in it for miles.” Sometimes, that’s how life feels. The choices you have made have set you in a direction and it feels like there is now no way to change. However, the big message of Easter is that your life doesn’t have to be the way it’s always been. 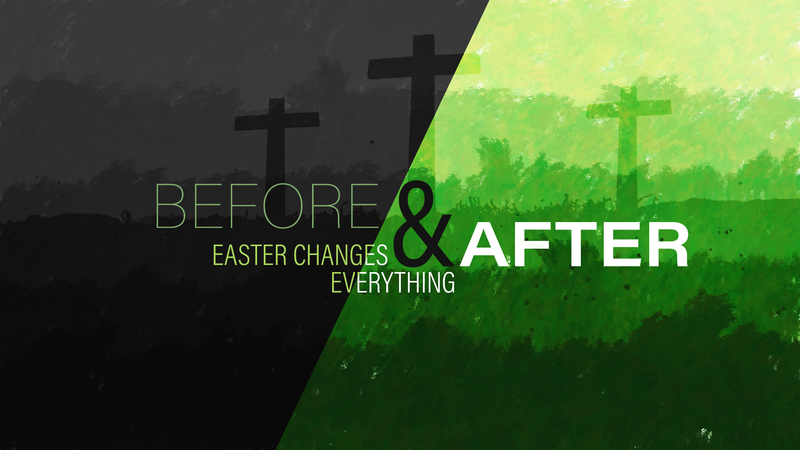 The first Easter changed everything, and because of the resurrection, you can experience that kind of change in your own life. Every one of us spends so much time and mental energy wrapped up in how inadequate we are. The more we think about our inadequacies, the more we seem to experience them. What if our pre-occupation with not being enough was the result of believing lies? 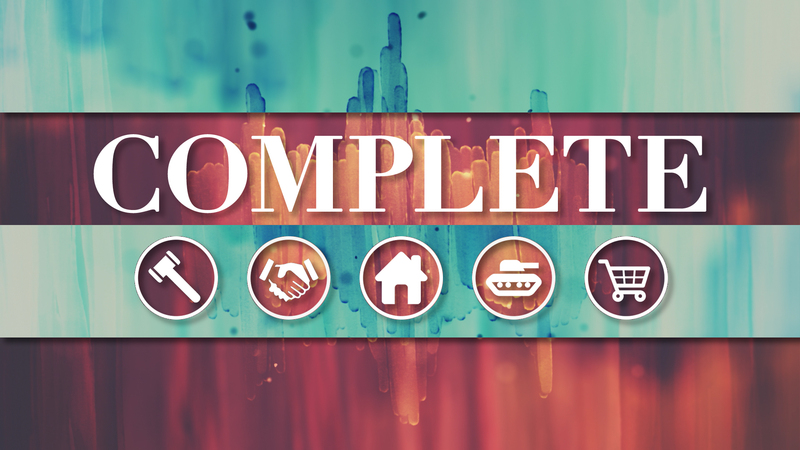 During the “Complete” series, find out that the process of Christian growth is less about changing into something new than it is about learning how to live out what God has already completed inside the believer. 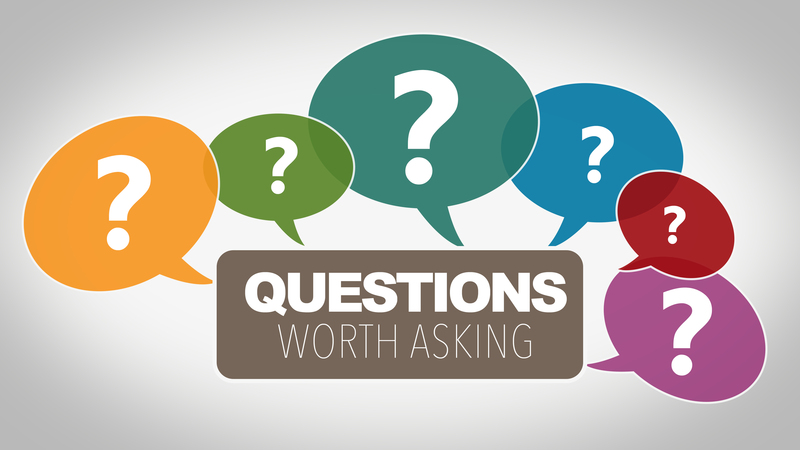 Too often, when presented with hard questions, the church’s answer has been, “You just have to take it on faith.” Contrary to popular belief however, biblical faith is not a blind faith. Christianity never asks you to believe something just because the Bible says it is true. Instead, ours is an evidence-based faith. 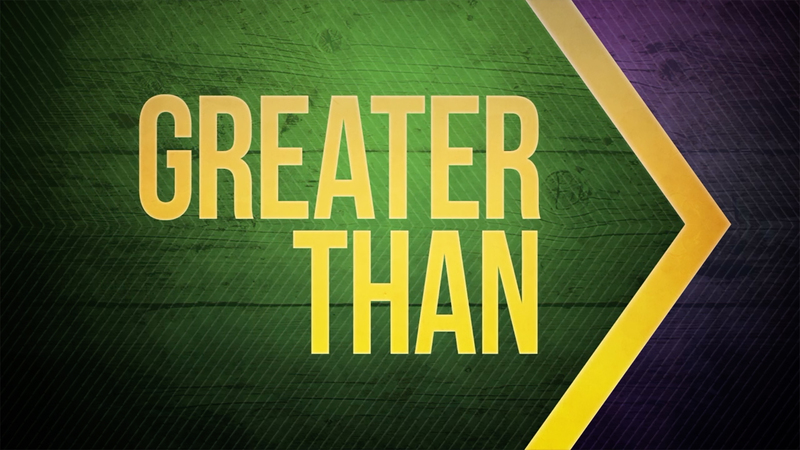 In this series, come find out that authentic faith does not have to fear facts. 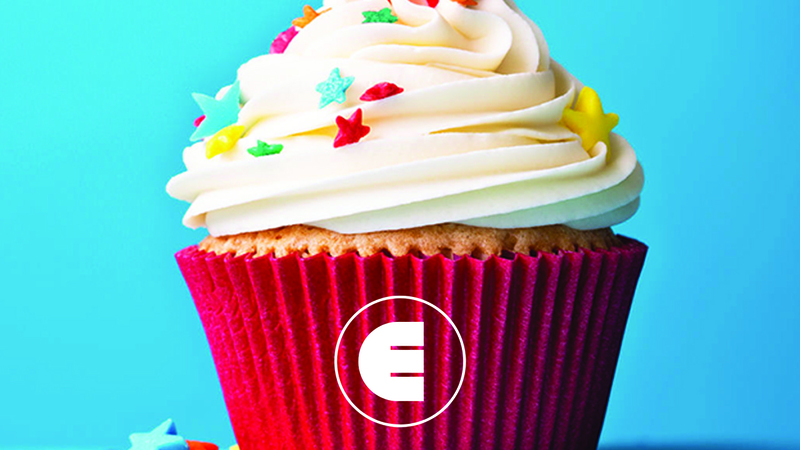 A message of thanksgiving and expectation as we celebrate the first year of ministry at Engage Community Church. Every new year we feel the pressure to make huge changes in our lives. But most years, our big ambitions turn into big disappointments. Perhaps the reason we experience perpetual letdown is because we lack a point of reference for our goals. 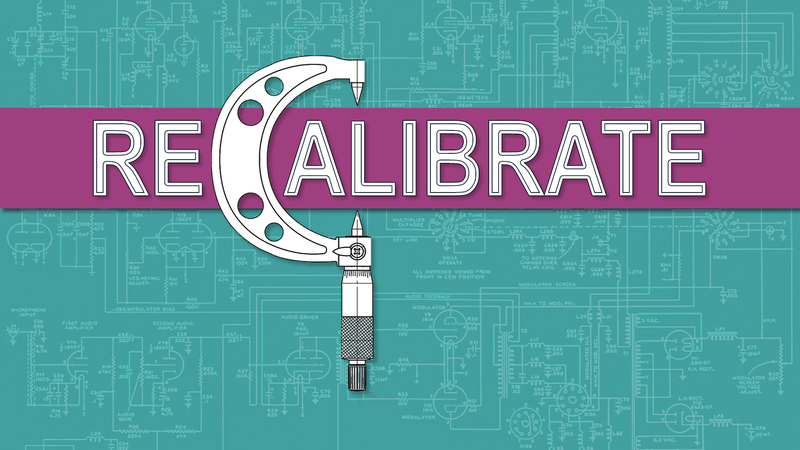 In this series, we learn that making changes only makes a difference when we’re aligned to what’s important. Christmas is a time of gift-giving and receiving. It is a time of joy, hope, peace, and love. It is also a time of tension, busyness, worry, and annoyance. In the midst of all the to-do’s of Christmas, it is easy to neglect the reality that it is about God’s greatest gift to us. 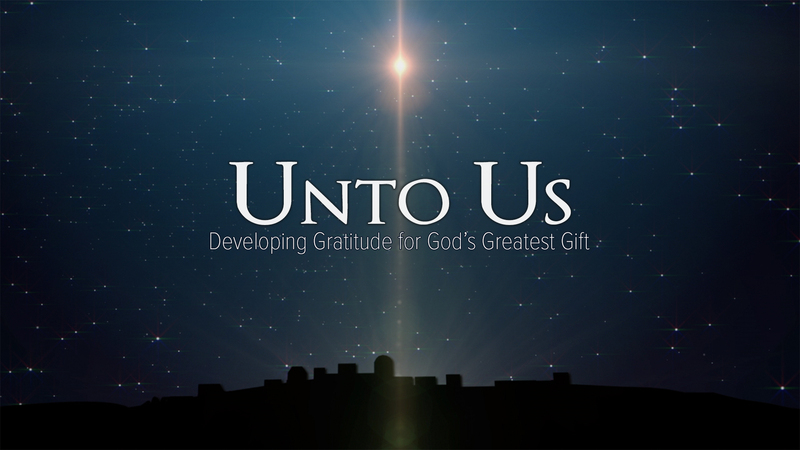 In the Unto Us series, find out how to have gratitude in the middle of the chaos of Christmas. How we view God affects every single area of our lives. It shapes how we feel about Him, how we talk about Him and even how we talk to Him. But God is divine and we’re only human, so how do we discover who He is, how He acts and what He’s like? The best way to get to know God is by looking at the One He sent—Jesus. Through this series we discover that when ordinary people have extraordinary face-to-face encounters with Jesus, their lives are forever transformed. Church is so much more than a group of people that get together once a week to sing songs to God. 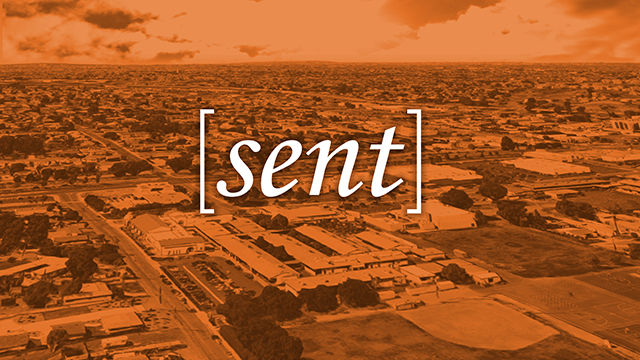 Church is a family—a redeemed people—sent into the world to invite the world into the kingdom. In this series, find out that, in the same way the Father sent Jesus, Jesus sends you into the world so that others will know Him. Too often, too many people are too quick to tell you, “That sounds nice but, don’t get your hopes up.” However, those who trust Jesus have plenty of reasons for hope. In this series, we look at the many ways a relationship with God through Jesus leads to living lives full of positive expectations. 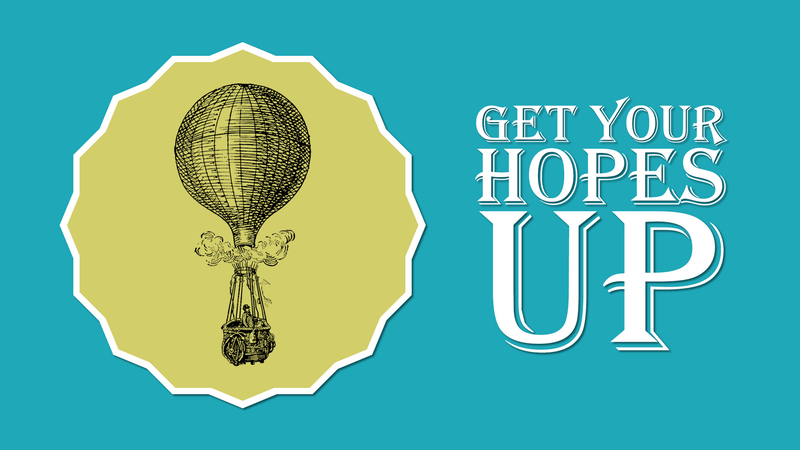 Because its true: If you have Christ, you have every reason to get your hopes up! When you place your faith in anything, you make that thing the foundation for every part of your life. No matter how strong your faith is, it make no difference if the thing in which you place your faith has not substance. In this series through the book of Colossians, we discover that it’s better to have a little faith in something great than a great faith in something worthless. Family looks a lot different today than it did just thirty years ago. But that does not mean biblical principles no longer apply to the household. 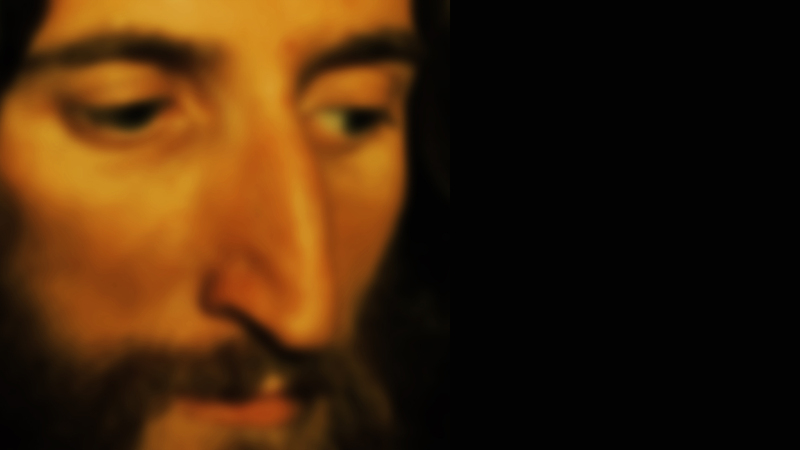 In this series, we look at key attitudes behind what makes a “Jesus family” tick. 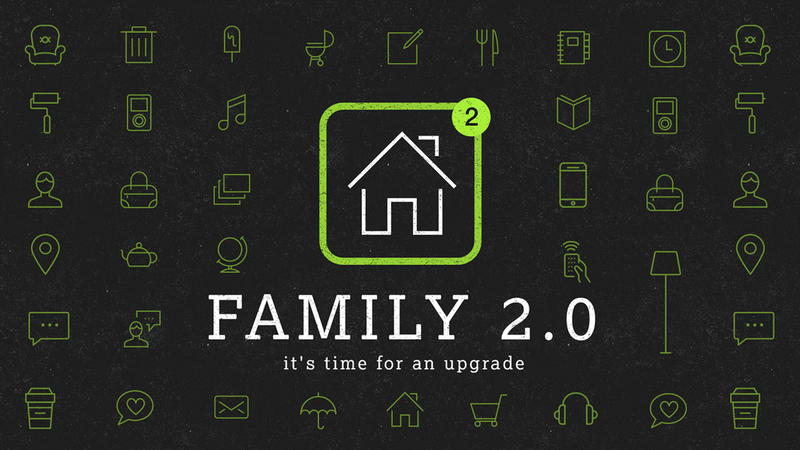 Family 2.0: It’s time for an upgrade.